Europa Media is an independent, non-profit SME active that has over 12 years of extensive experience in EU-funded research and innovation projects as coordinator or partner. Europa Media was also the former coordinator of the MY-WAY project (ICT-13-2014: Web Entrepreneurship). In MY-GATEWAY, Europa Media will coordinate the capacity building activities targeting startups and their access to public and private funding. 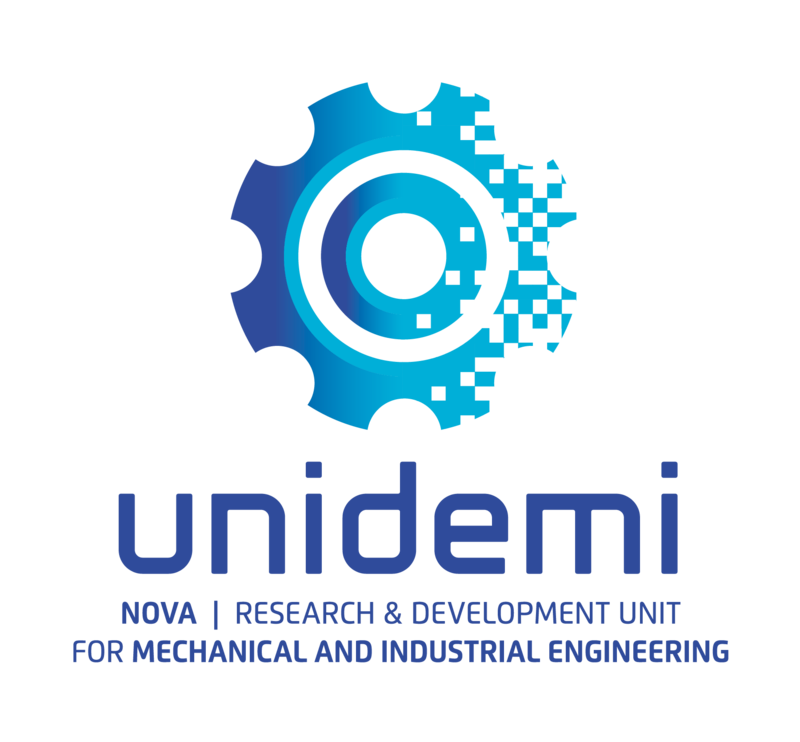 UNIDEMI is a research centre hosted by the Department of Mechanical and Industrial Engineering (DEMI), of the Universidade Nova de Lisboa (UNL), UNIDEMI has conducted several research projects in the area of Information Systems/Digital Platforms and is actively holding courses for DIGITAL Entrepreneurship. UNIDEMI was also the former coordinator of DIGISTART and due to its extensive experience in entrepreneurship education, capacity building and startups support, will teach startups how to gain access to talent. 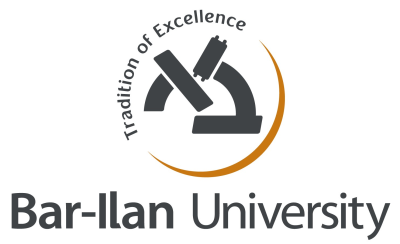 Bar Ilan University (BIU) is today Israel's largest university actively participating in Horizon 2020 with previous experience from the FP6 and FP7 programmes. With its extensive experience in ecosystem research, Bar Ilan will map the ecosystems in Central Eastern Europe and identify the specific needs that must be addressed. SOA is a main hub in the Salamanca/Madrid startup/scaleup ecosystem, providing high growth tech startups and scaleups with direct exposure to investors, corporates, public administrations, media, mentors and other strategic partners representing the “smart money” concept. SOA is the former coordinator of the WELCOME Project and in MY-GATEWAY, will facilitate the access to finance and networks to startups and enable them to participate in the major startup related events. Startups.be assists tech entrepreneurs to be successful by providing qualitative access to suppliers, partners, coaches, investors and start-up programs in the Belgian market. Startups.be was the coordinator of the project LIFE - LearnIng from Failure in a collaborative Entrepreneurship network and in MY-GATEWAY will seek the partnership between MY-GATEWAY and the Startup Europe umbrella and will develop the exploitation plan and open the gateway to the Balkan region. 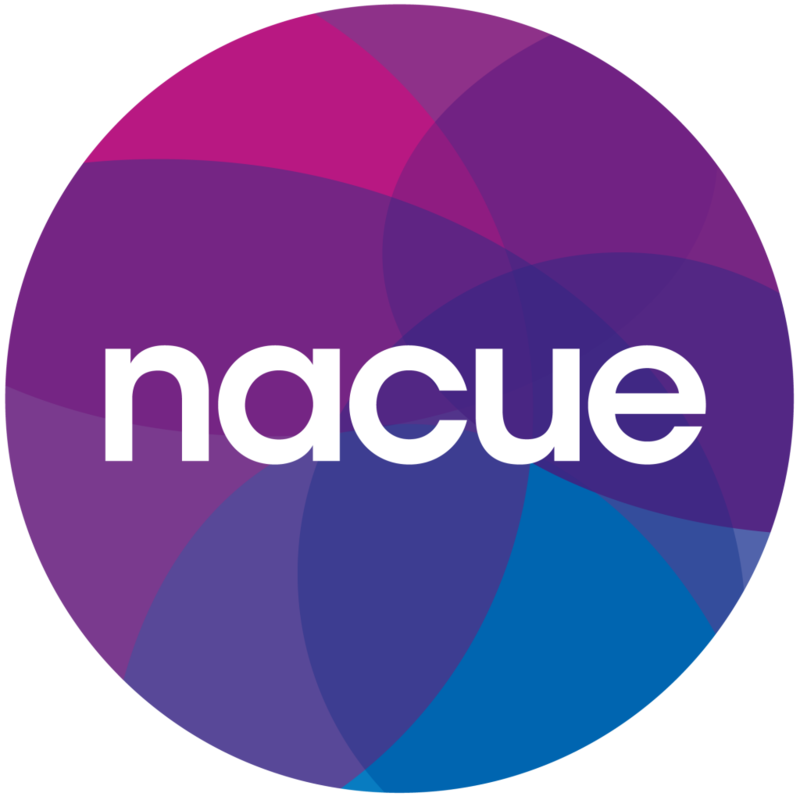 NACUE is the National Association of College and University Entrepreneurs and as a national network of enterprise societies works at the grassroots with student societies and institutional staff. In MY-GATEWAY, NACUE will outline opportunities for enhanced connectivity of programmes, funding sources and synergies amongst partners within and outside their ecosystem. In addition, NACUE will identify the best practices of initiatives that are successfully facilitating collaborations between universities, students and startups and provide their input regarding talent acquisition. The European Young Innovators Forum, EYIF, is the leading Foundation for Youth Innovation in Europe which aims to empower young innovators to play a transformative role in Europe's future and changing the mindset for innovation in Europe. EYIF jointly with NACUE, will develop a model and implement actions on how the startups in the Central Eastern European start-up ecosystems can have better access to skilled, talented employees. EYIF will contribute to the Policy Recommendations of the project. 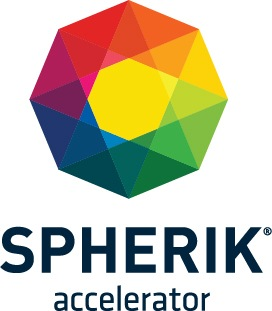 Spherik is an NGO founded in 2013 by Liberty Technology Park, Transylvania Bank, Babes-Bolyai University and the Technical University with the goal to enable the growth of the tech entrepreneurial ecosystem. Spherik as representative of the Romanian start-up ecosystem where MY- GATEWAY will implement its actions. IRP is a private nonprofit institution founded in 2001, which is a carrier of the activities of University of Maribor incubator (Venture factory = brand name). The Venture factory is responsible for the development of entrepreneurial pillar and transfer of innovations from research institutes into the entrepreneurial environment, as well as for realization of entrepreneurial ideas of students, researchers and other innovative individuals. IRP as representative of the Slovenian start-up ecosystem where MY- GATEWAY will implement its actions. CzechInvest is a state contributory organisation subordinate to the Ministry of Industry and Trade of the Czech Republic. The agency supports small and medium-sized enterprises, the country’s business infrastructure and innovation, and work on promoting foreign investment. CI as representative of the Czech start-up ecosystem where MY- GATEWAY will implement its actions. Hugin & Munin (H&M) is a Communications Agency based in Madrid, Spain, which has worked as the Press Office for the European Commission initiative, ‘Startup Europe’. H&M was also the Communications partner for a Startup Europe project, WELCOME project, managing all communications (social media, press releases, branding and website). H&M also created the Startup Europe Map, which connects all players involved in startups within Europe. In MY-GATEWAY, HM will carry out communication and dissemination actions related to the project activities. SPARK Business Park is an advanced digital technology acceleration platform dedicated to regional startups and projects commissioned by leading European companies. Located in Mostar SPARK will receive the transferred results from MY-GATEWAY and provide guidance on how these actions can be adapted to improve the local ecosystem. Serbia Start Up is a non-profit organisation which empowers creative entrepreneurs. It assists creative individuals who have new and original work and ideas to improve their business skills and build their dream companies. Serbia Start Up is matchmaking network of startups, mentors, investors, and partners. Serbia Start Up aims to make Serbia one of the top 20 start-up ecosystems in the world with a strong focus on IT, Creative, Sports, Lifestyle , Agriculture, Food, and Science. Foundation Seavus Enterprise was established in 2015 with vision to reduce unemployment, to contribute to the economic development and established social cohesion. The mission of the foundation is to contribute towards economic development of Republic of Macedonia by promoting, stimulating and support of entrepreneurship. In order to fulfill the mission, the Foundation Seavus Enterprise will support current and potential entrepreneurs to set or grow their businesses.